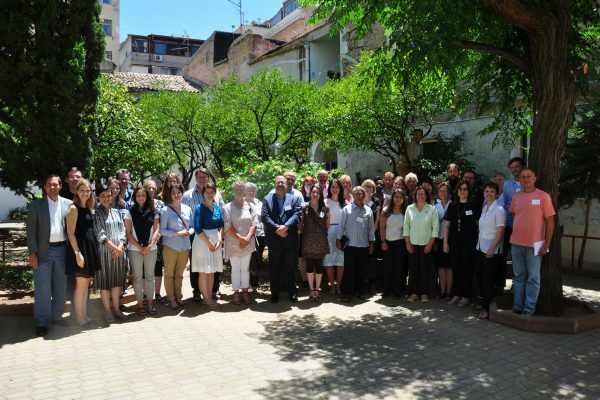 The Conference of European Churches Summer School on Human Rights offers churches and church-related organisations the opportunity to train members on human rights issues. The school focusses on the legal, societal, political, and institutional dimensions of a different theme each year. Participants benefit from meeting and dialoguing with a network of CEC Member Churches and learn from interaction with prominent human rights experts. 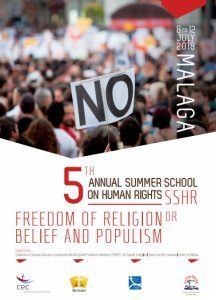 The 2018 Summer School took place in Malaga (Spain) from 8 to 12 July in partnership with the Spanish Protestant Federation (FEREDE), the Spanish Evangelical Church, and Ecumenical Centre Los Rubios. The 2018 edition addresses the intersection of freedom of religion or belief and populism. For a draft version of the programme, please click here. For more information on this programme, please email Dr Elizabeta Kitanovic. 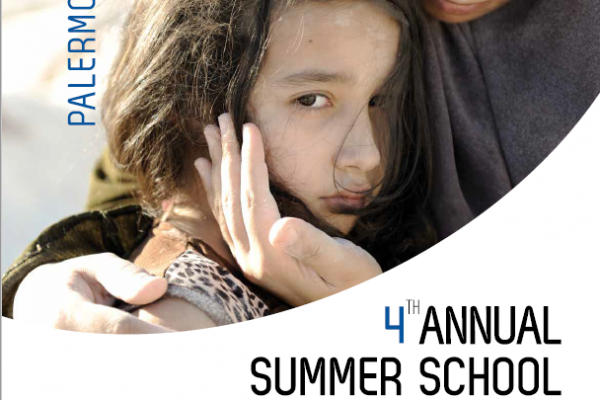 The following are presentations from the 4th Annual Summer School on Human Rights “Rights under Threats - Stand Up for Refugees' and Migrants' Rights”, which took place from 2 to 6 July in Palermo, Italy. 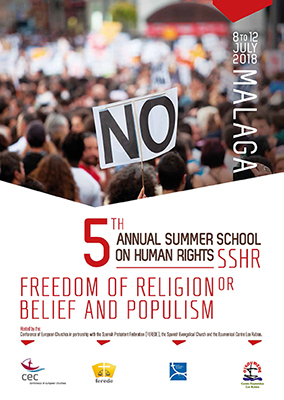 This was the central message of the fourth annual Conference of European Churches Summer School on Human Rights, which took place in Palermo (Italy) from 2 to 6 July. 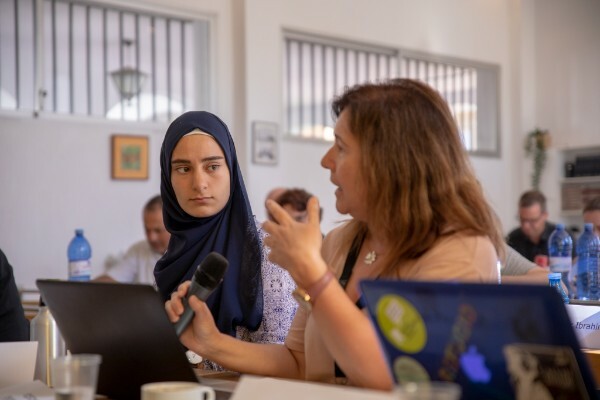 The gathering brought together 45 human rights experts, scholars, and church representatives from across Europe for a week of intensive learning and dialogue. “Права человека это не дополнение к политике по миграции и предоставлению убежища. Мы должны сделать их ключевым компонентом такой политики”. 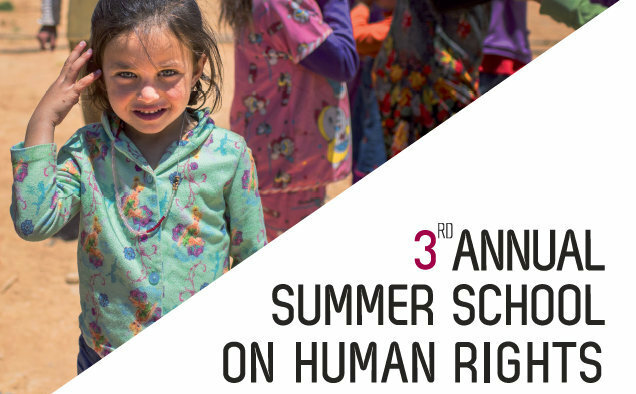 The following are presentations from the 3rd Annual Summer School on Human Rights "Stand up for Women and Children's Rights", which took place from 31 May to 4 June in Thessaloniki, Greece.